Live payroll training is available in major cities nationwide and in the APA's two Learning Centers. Courses can also be brought to specific locations through the APA's In-House Education program. 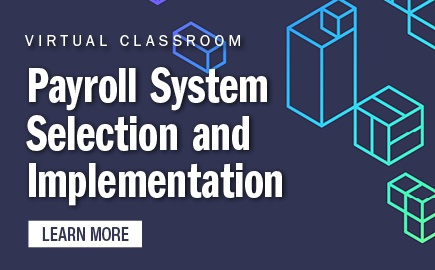 The APA’s payroll education covers a wide spectrum of issues that professionals face at each stage of their careers, from payroll fundamentals to increasingly complex compliance and operational issues. Payroll is one of the most regulated functions in an organization. 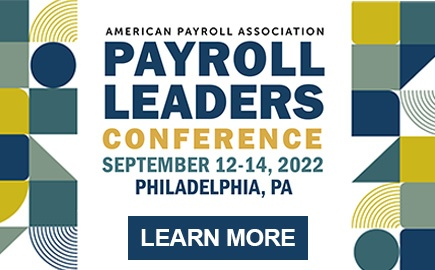 A payroll professional’s knowledge of compliance issues is crucial to minimizing an organization’s exposure to fines and penalties for noncompliance. The culmination of a payroll professional’s work happens at the end of the year. Knowledge and experience are necessary to complete accurate and timely W-2 forms and other tax reconciliation forms that may result in penalties and fines if handled improperly. 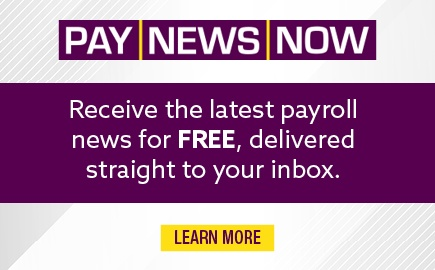 When a business expands globally, its payroll processes do too. Global payrolls face new challenges that require compliance with multiple jurisdictions’ legislation and regulations worldwide. Passing a certification exam requires months of study and preparation. Your learning style will help you determine whether a classroom, virtual classroom, or self-study is the most appropriate method for you. Sending multiple staff members through external training programs can be costly and logistically difficult. In-House Education is an effective, economical solution for organizations that wish to develop small or large groups at once. Not sure what courses are appropriate? 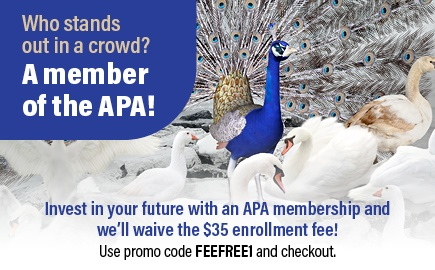 Consult the APA's Learning Paths.